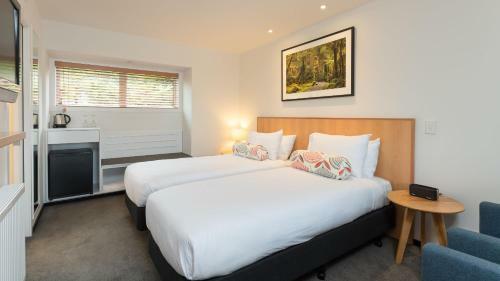 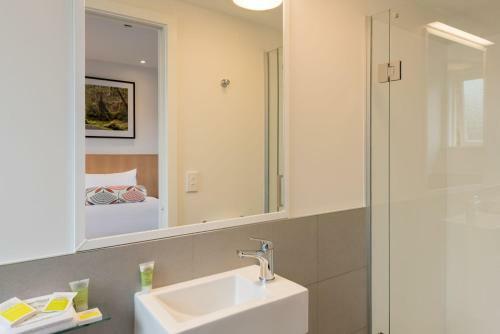 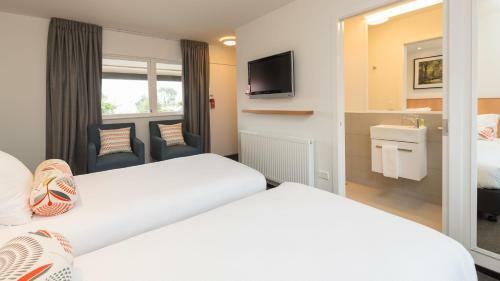 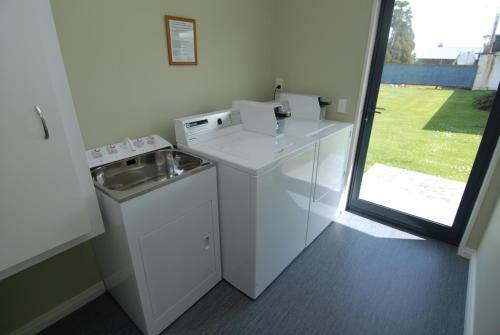 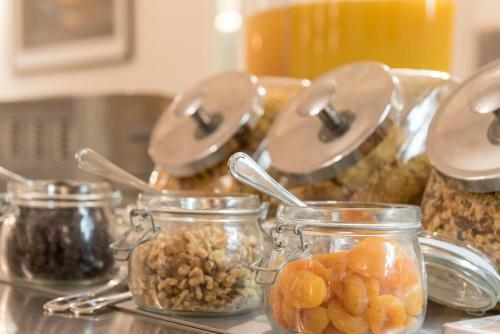 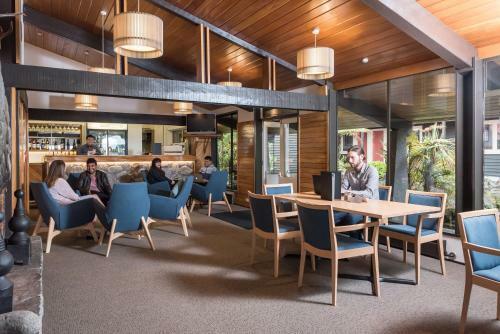 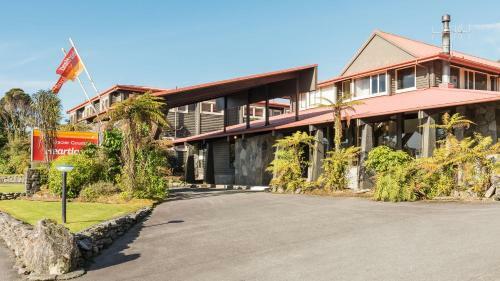 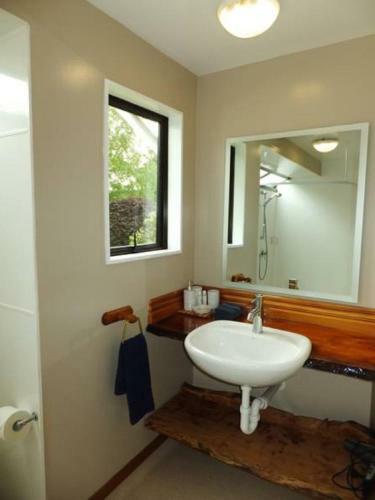 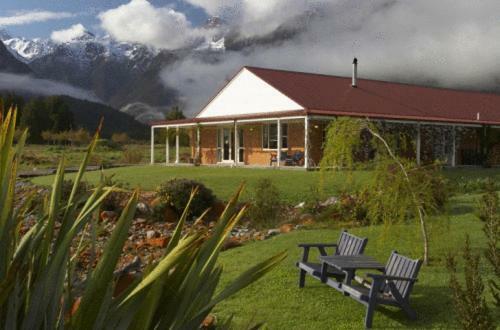 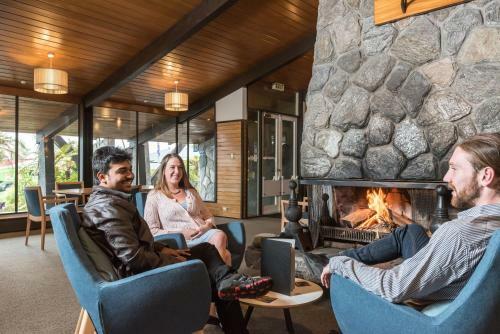 Nestled within the Westland World Heritage Park the Heartland Hotel Glacier Country provides comfortable accommodation in the centre of Fox Glacier township. 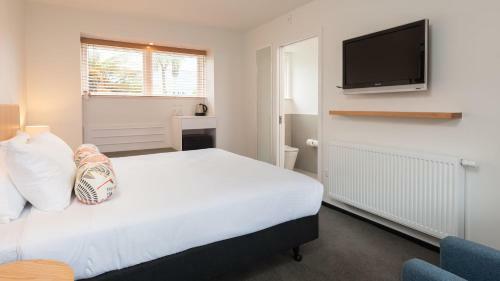 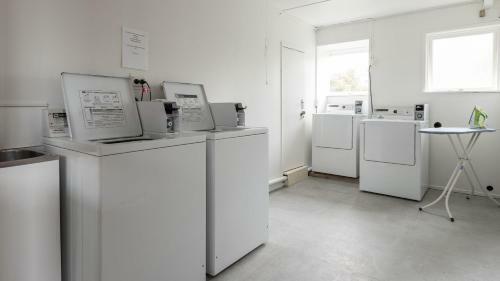 Guests enjoy 1 hour of free Wi-Fi per day. 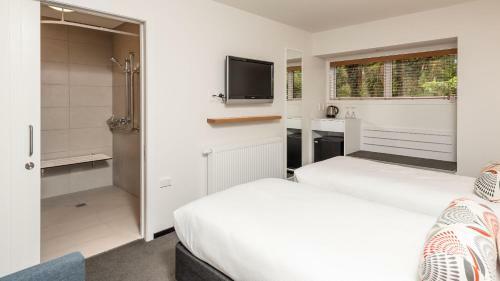 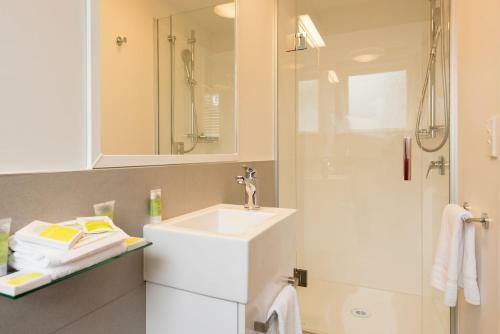 The bright rooms of Heartland Hotel Glacier Country are equipped with satellite TV tea/coffee making facilities and a refrigerator. 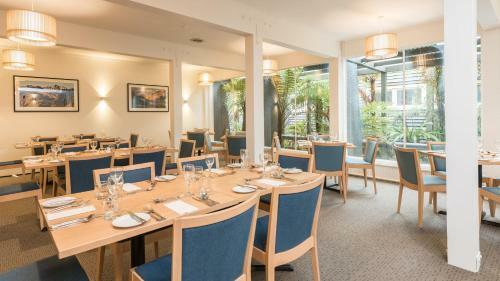 The fully licensed restaurant and bar offers superb a la carte dining and features an open fireplace. 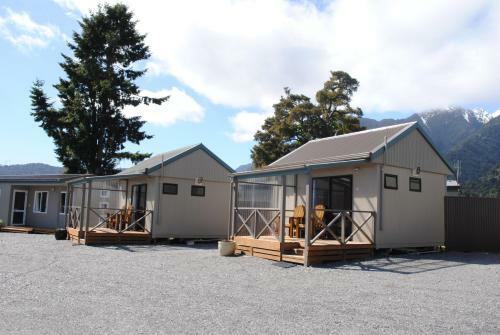 Apart from Fox Glacier the Westland World Heritage Park offers many opportunities for rainforest and bush walks climbing penguin or seal colony visits fishing hunting and much more. 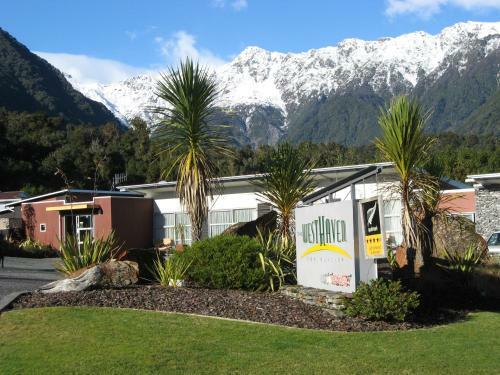 Westland World Heritage Park provides access to both Fox Glacier and Franz Josef Glacier.